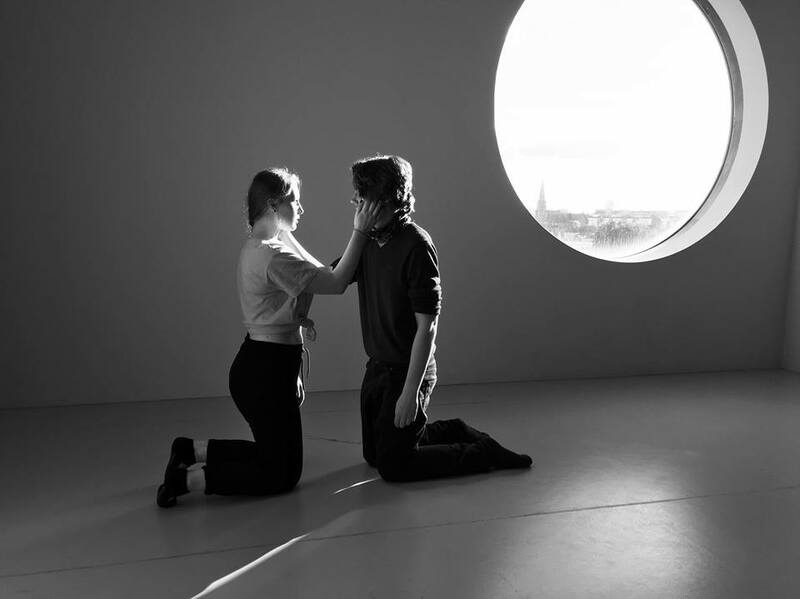 Giant Wolf Theatre Company was formed in 2017, by two theatre makers and friends. Our intent is to tell interesting stories and make lovely pieces of art. We focus on real conversations and elegant movements.  Giant Wolf Theatre was formed in 2017 with the aim to create new, exciting theatre. 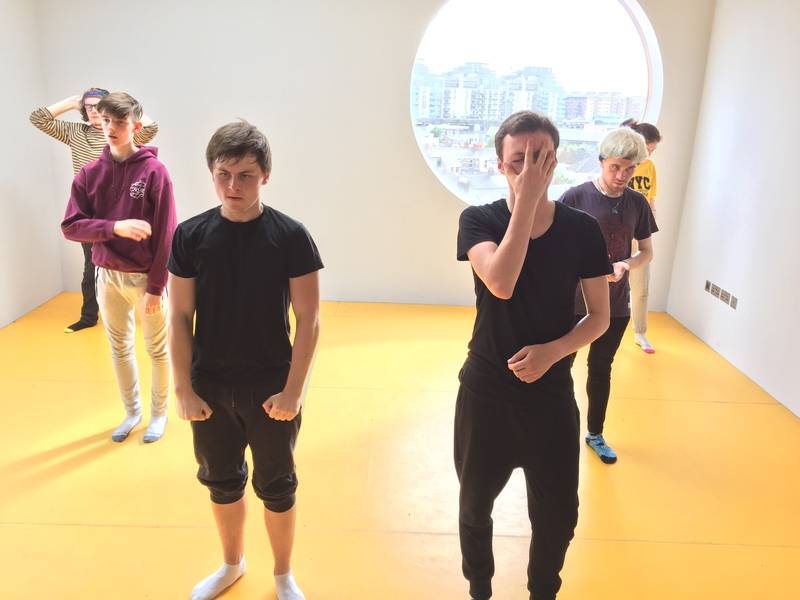 Catering for ages 18+, we wanted to provide a space for free thinking, collaborative devising of work, and an opportunity to take part in a cross county and, at times, international theatre group. We currently have members from Dublin, Wicklow, Cavan and Kildare. Our workshops are based in Dublin, with plans to expand to running workshops in other counties. 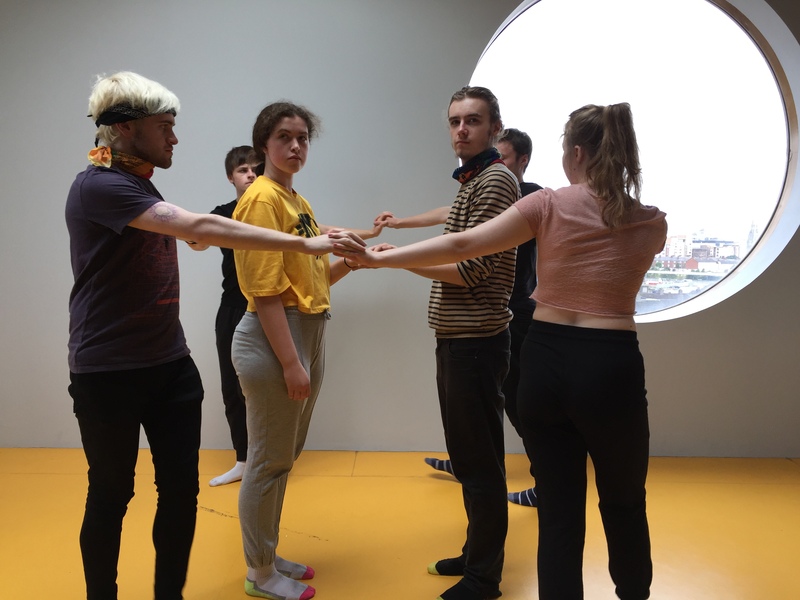 Many of our members have a background in drama, either through Youth Theatre, Speech and Drama studies or studying Theatre at third level education. 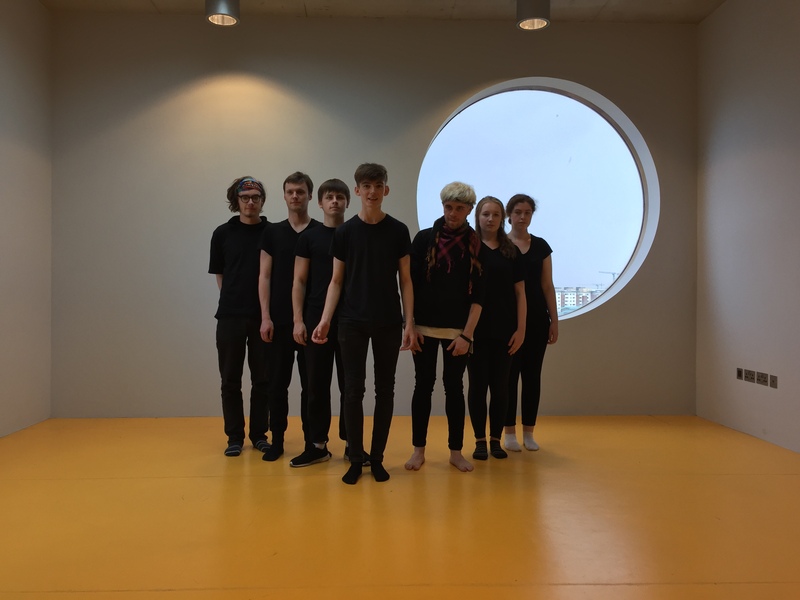 Giant Wolf Theatre is a participant of the week-long InterTWINed International Youth Theatre Festival, being held in the Piccolo Theater, Cottbus, Germany in 2017. As European age definitions of ‘youth’ extend from childhood – age 24, we are delighted to be able to be a part of the festival. 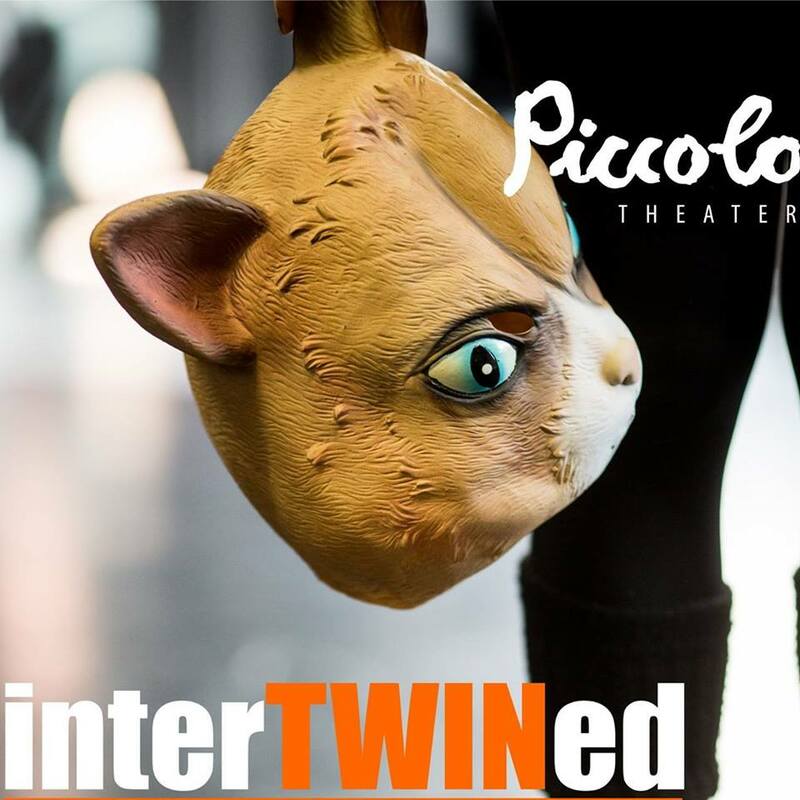 While at the festival, theatres perform a pre-rehearsed piece for the other participants on the stage at the Piccolo Theater and get to view and discuss each theatres piece as an open forum. 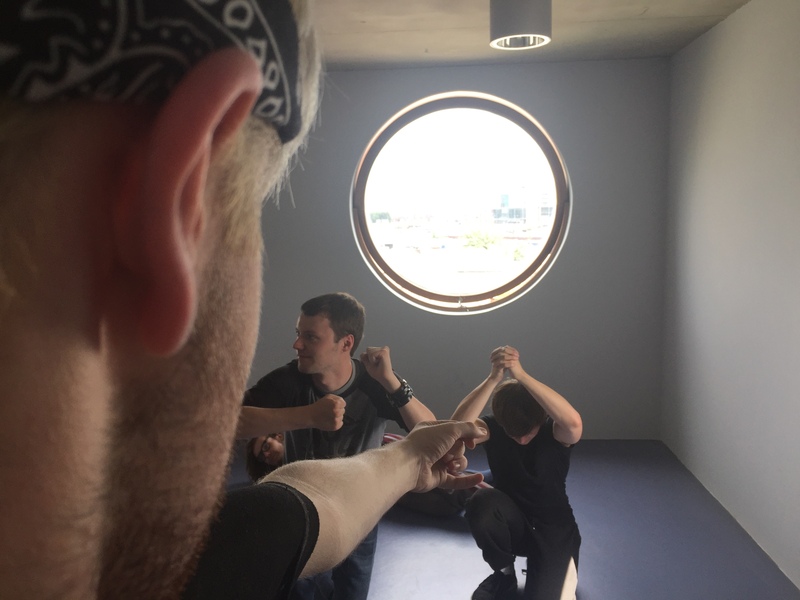 Members also partake in skills workshops throughout the week such as; Storytelling, Creative Body Intelligence, Puppetry, Contemporary Dance, Stage Fencing, and a myriad of other practical theatre techniques, taught by specialists in each area. The InterTWINed Festival is a wonderful opportunity for all participants, who hail from countries all over, like Germany, Estonia, Ireland, Poland, and Spain. 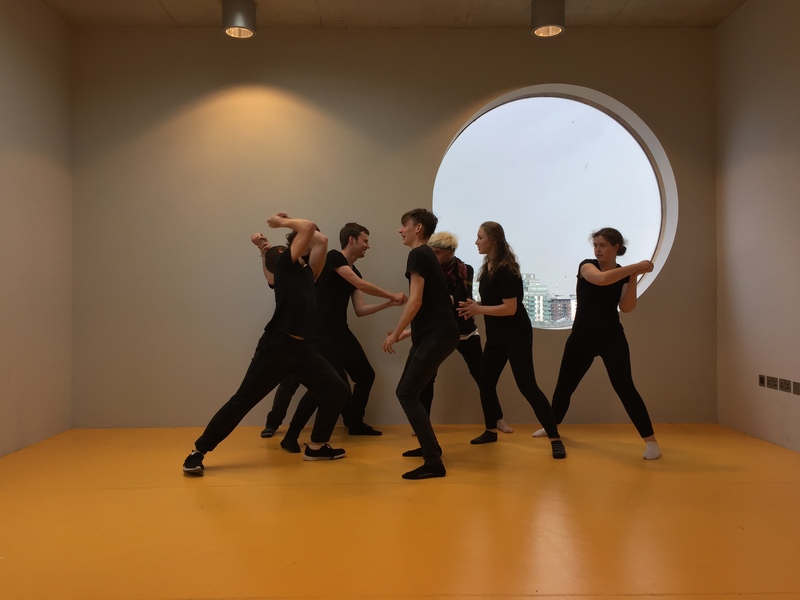 “Holmgang” is a devised play, workshopped and created by Giant Wolf Theatres members and directors. 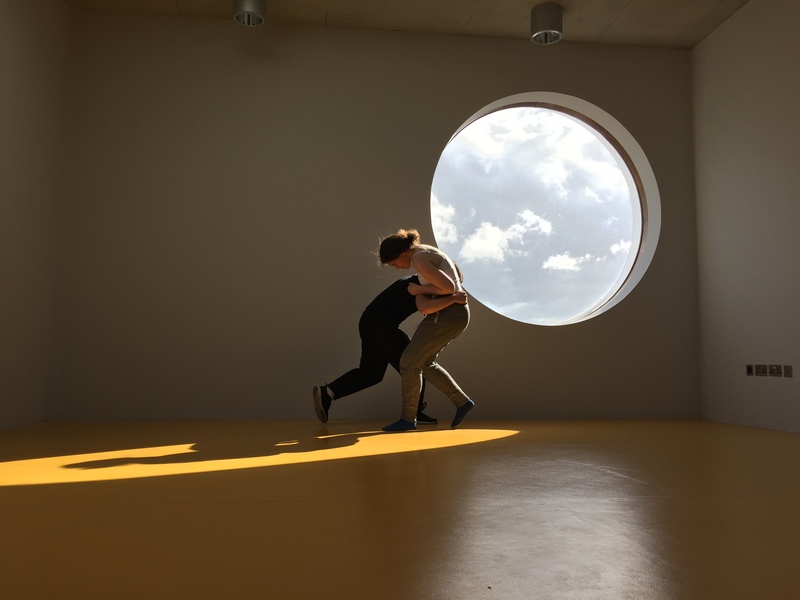 It was be Giant Wolf’s performance piece for the InterTWINed Festival 2017. 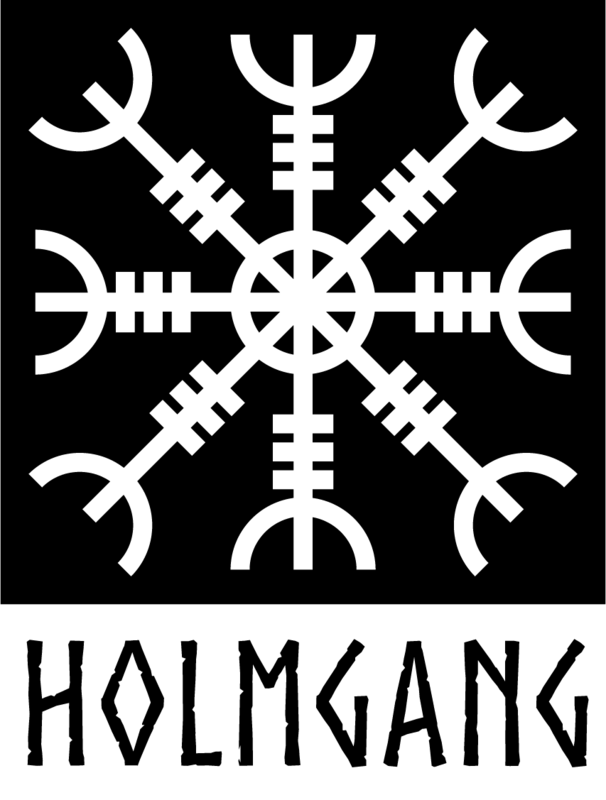 Holmgang tells the fictional story of a group of hard-working and battle seasoned Vikings, and what happens when they arrive in Ireland and meet the Celts, another blood-thirsty and warrior tribe of people. Holmgang explores the Viking life of war, duty, honour and love.